The modification allows you to add multiple files to a single product. 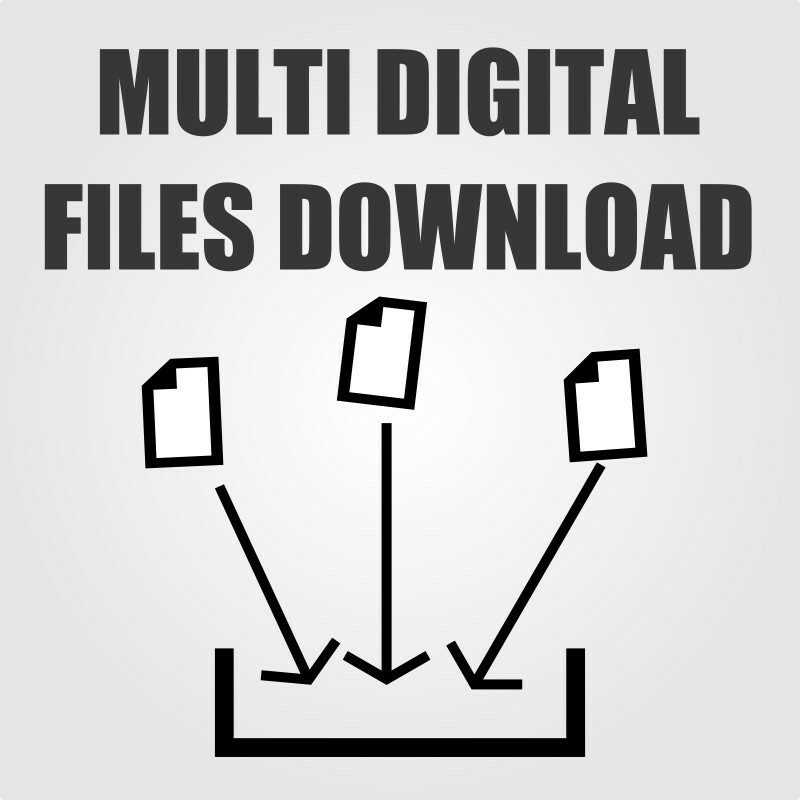 This allows customers to download more than one added file from one ordered product. 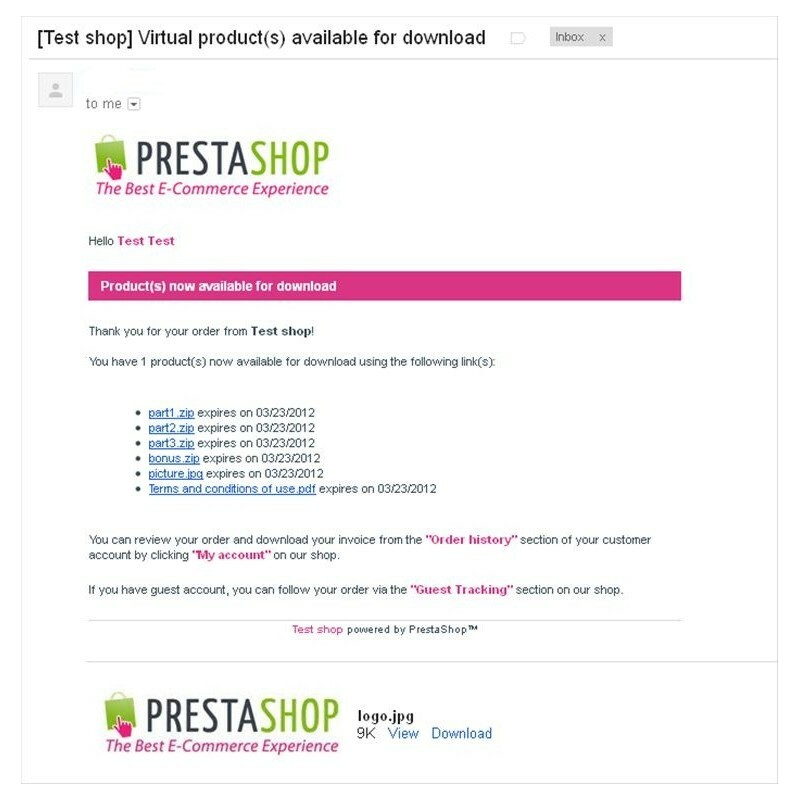 Normally Prestashop allows you to add only one single file (link) to a single product. The modification is addressed in particular for people who use Prestashop to sell digital products e.g. PDFs, documents, graphics, music or movies. 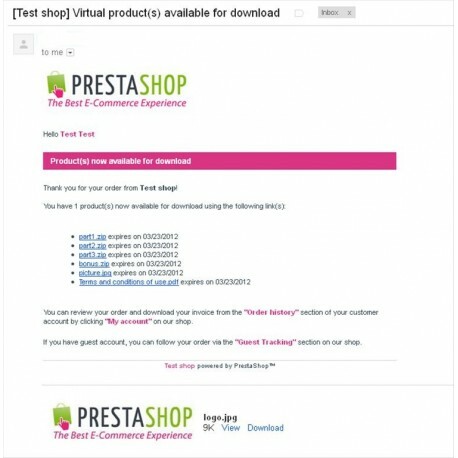 To use a modification you need to overwrite the original Prestashop files. After that you will be able to add more than one digital file to one product. Shop with modification can be updated to a newer version in the same way as the shop without modification. Detailed installation instructions you will find in the package which you will get when you purchase the modification. Instruction is available in text and video version. You have created one big digital product, let's say it is a tutorial - 3GB of files. You would to split it into 3 parts for 1GB each: part1.zip, part2.zip, part3.zip, additionally you want to add bonus bonus.zip and Terms and conditions of use or license. Yes it is possible with this modification. You want to add 5 x mp3 or 7 x PDF files to one product in Prestasop. This modification will allow you to do this.